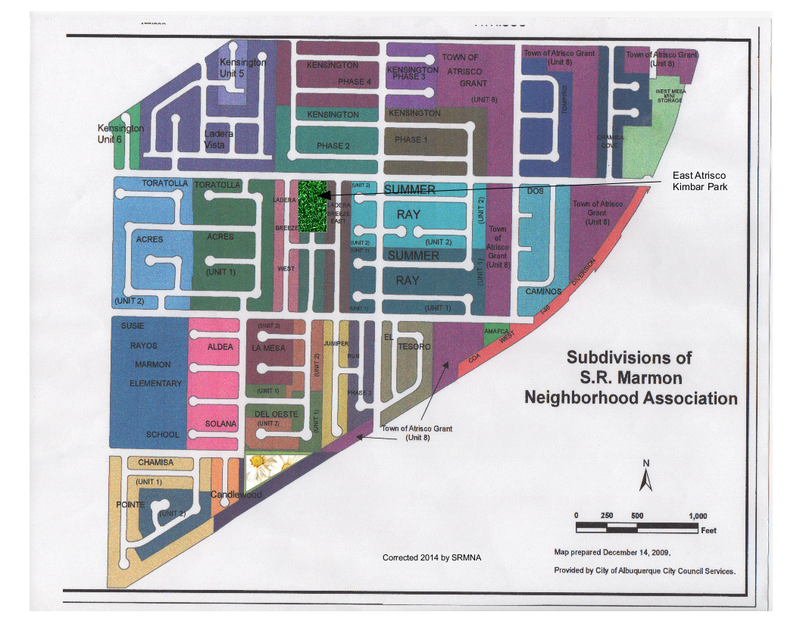 The Zoning portions of the Albuquerque Code of Ordinances have been replaced by the Integrated Development Ordinance. A quick guide (Frequently Asked Questions) is on the Planning Department web page: Zoning FAQs. All of us who live and work in the area benefit from well-maintained neighborhoods. Personal responsibility for our homes, vehicles, and pets is the first step on the road to a healthy neighborhood. A friendly word to neighbors who may have violations is a good second step. Beyond these, all residents and workers are encouraged to report violations. The SRMNA regularly reports parking violations, weed & litter violations, graffiti, and illegal dumping. Mantener los hogares y los vehí­culos y las mascotas es importante. Se denunciará infracciones de las leyes municipales.